Ahh, sweet American death metal. This album could be described as a sort of "sub-mutated" version of the death metal genre. Say what you will, this album is considered by many as "the first death metal album", predating Scream Bloody Gore by two years. 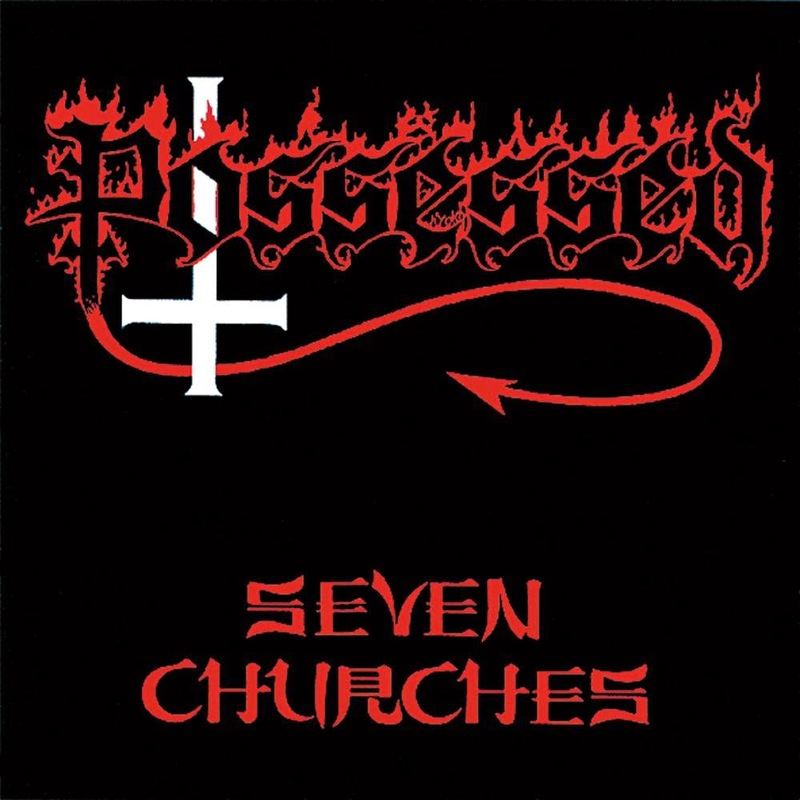 Raw and thrashy, Possessed's Seven Churches comes as highly recommended for any death metal enthusiast; even if it's just from a historical perspective. Just ask Kam Lee or Dio. What sets this album apart from other death metal albums of this time is that it didn't follow the slower or sludgy-er feeling like Exodus or Morbid Angel. People put off by the overdone Satanic shtick should just ignore the vocals since they're hard to understand anyway, but relish the power and energy this band had in its short life span. 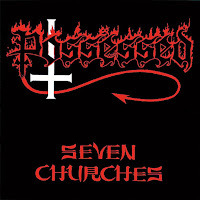 Maybe Possessed were too heavy too soon, but the fact is that "Seven Churches" is a must have for extreme metal fans, and important for its historical value. A rather poor production, but still a vicious piece of work.